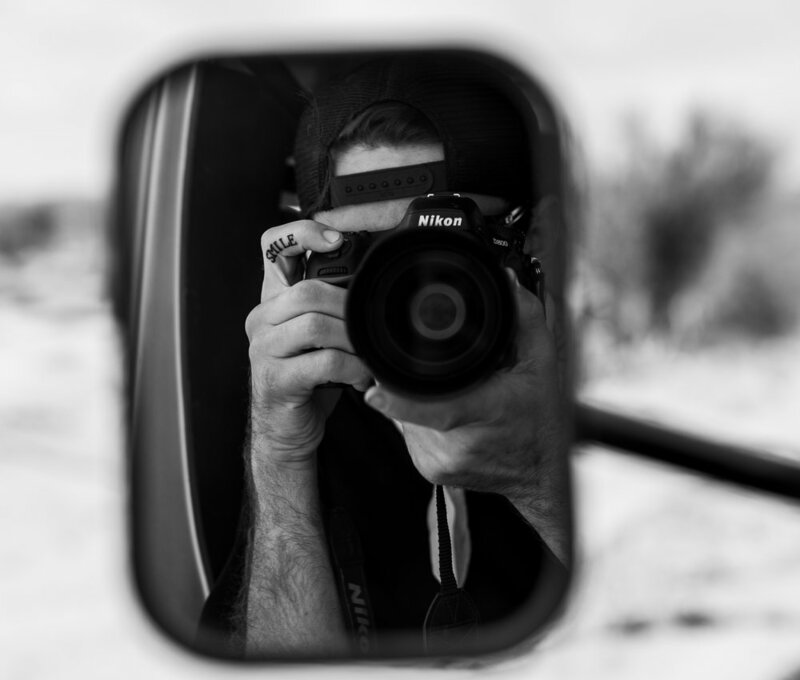 Hey friends, my name is Doug Hall, I'm a 22 year old adventure photographer from Southern California on a mission to create pieces that sooth your mind and educate your brain with all sorts of outdoor goodness. My goal is to reach as many people as I can to provide them images that I capture through my lens to let them enjoy what I have experienced as I know not all are as lucky as I happen to be. Something I love about photography happens to be that I have found while visiting other countries and attempting to speak with others through their language or through mine is that trying to understand a foreign language is often tough and doesn't always translate well. Through photography a picture spreads joy no matter the language, this is why I have chosen to spread my enjoyment through a lens. A photo can be understood by every language and never leaves someone out of enjoying a story or message. So, why are you on my page? For those who adventure, those who enjoy staring at moments captured in time and for those that need a little education on our outdoors my page is here for you enjoyment. Don’t be afraid to get lost wandering, that’s how these moments in time were recorded. No two photo projects are the same so why should pricing? Whatever has been crossing your mind for your next special moment, give me a holler and see what it’ll cost you. Let me be the one to capture those moments in time for the rest of your lives, you can’t do it twice. Reach out to me via email at photography.adventure.writing@gmail.com. Questions, business inquiries and a good chat are always welcome! Just shoot me an email and I'll get back to you as soon as my coffee kicks in.